Game Of Thrones - Season 3: Game of Thrones is based on based on the bestselling book series by George RR Martin. 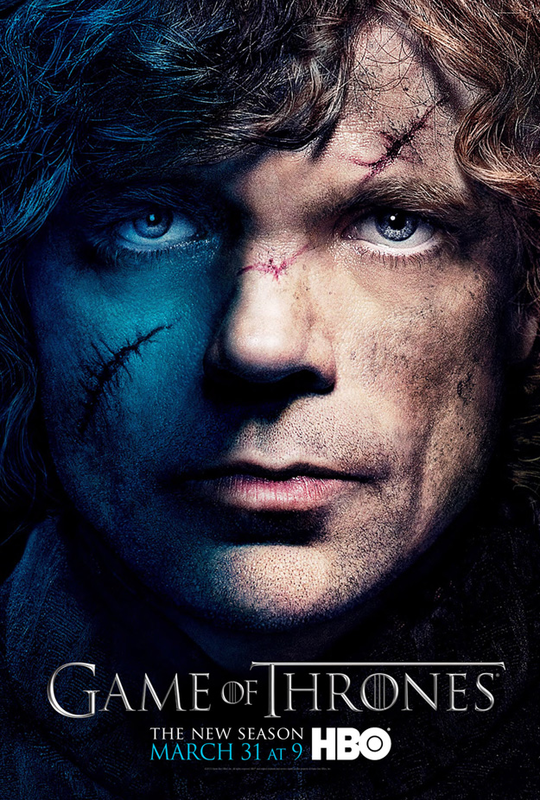 The third season consists of 10 episodes, focus on the Lannisters in King';;s Landing. After defeating Stannis Baratheon at the Battle of the Blackwater, they hold a firm grasp on the Iron Throne. And Jaime Lannister continues his attempt to return home, and begins to form a bond with his road companion, Brienne of Tarth... Family and loyalty are the overarching themes as many critical storylines from the first two seasons come to a brutal head.